Ever since the planting of a Russian flag at the bottom of the Arctic Ocean in August 2007, foreign governments, international relations analysts, and the media have repeatedly described Russia’s act ivities in the region as hostile and belligerent toward the West. 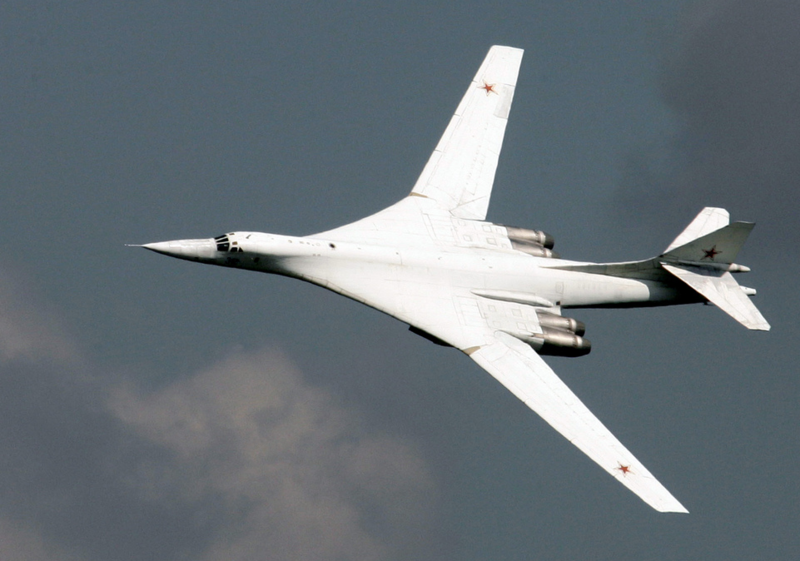 That same year, President Vladimir Putin resumed Russia’s long-range bomber patrols over the Arctic, and in 2008 reinroduced surface patrols of Arctic waters with Northern Fleet units. 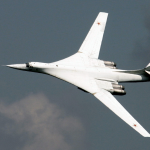 In the interview bellow, Joël Plouffe, co-managing editor of the Arctic Yearbook, discusses the significance of the Russian bomber patrols in terms of Canadian national security and sovereignty with Frédéric Lasserre, professor of geography at the Université Laval in Québec City, Canada.